Business continuity challenges go well beyond security. You have multiple facilities. You have silo systems in those facilities. Your business data is growing. There is precious information your cameras are recording. 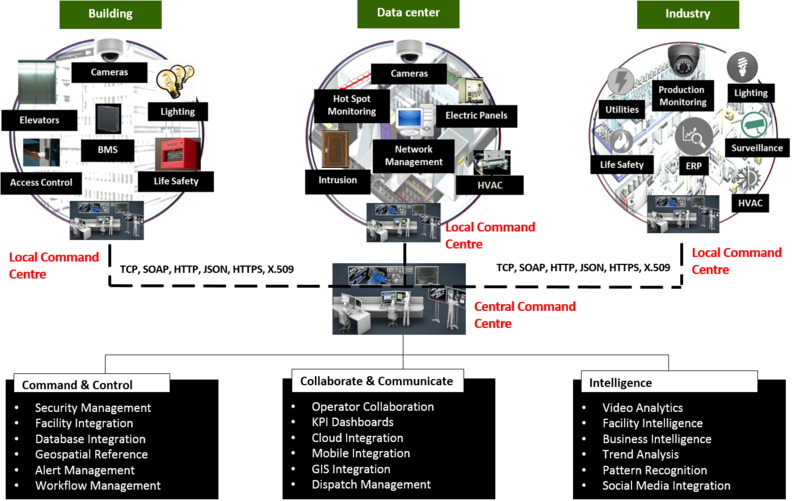 You need to manage this fusion of data in a coherent manner. 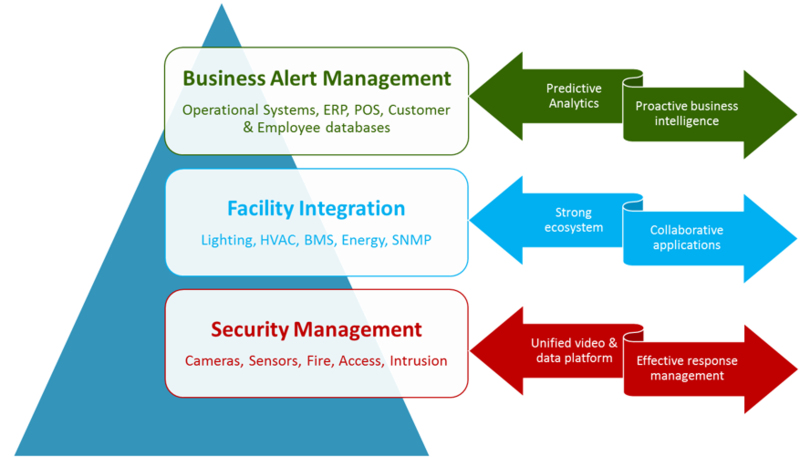 You need a common alert management platform that integrates security, facility and business management systems, across locations.